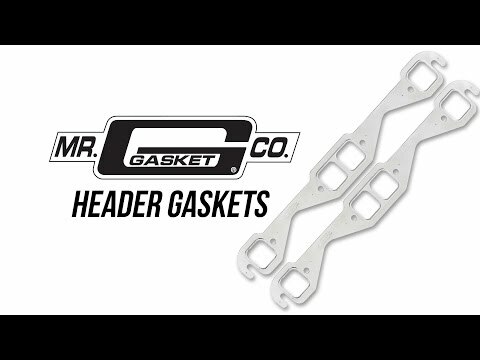 Mr. Gasket, Performance Material, Oval/D-Shaped Ports, 1.55" x 1.94"
• Manufactured from high-temperature acrylic blend exhaust material. • Provides excellent sealing and durability. • Can be trimmed if necessary for modified port applications. 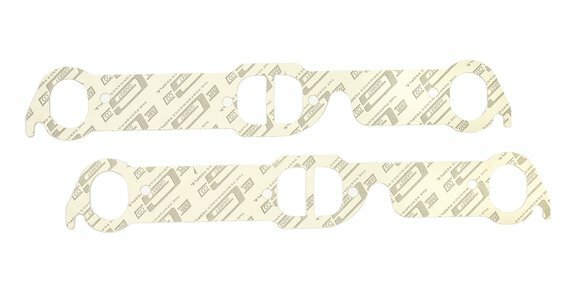 • For OE replacement, high performance street, drag race and oval track use.